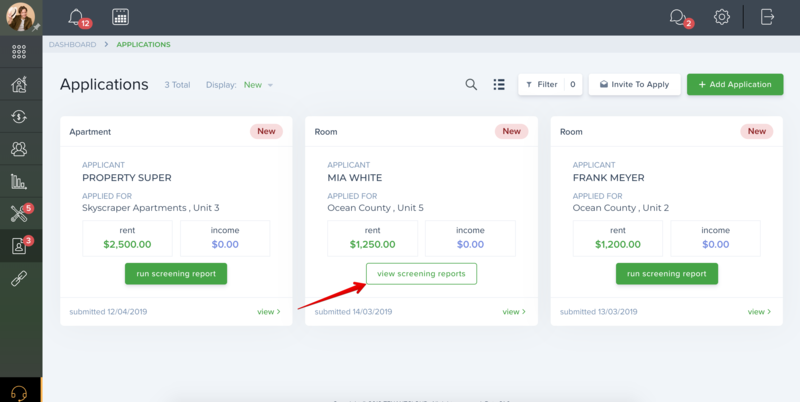 Help Center - RentPrep: How do I screen a tenant? You can also pay for it yourself by clicking the "Continue" button. Fill in all the required data and complete the required steps for the screening, enter your credit card information, and press the "submit" button.